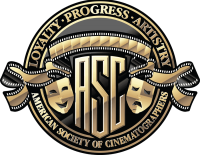 The ASC Clubhouse was the scene of an insightful discussion with Greig Fraser, ASC, ACS about his work in the award-winning drama Lion — now available as a 10-part video series for Friends of the ASC. 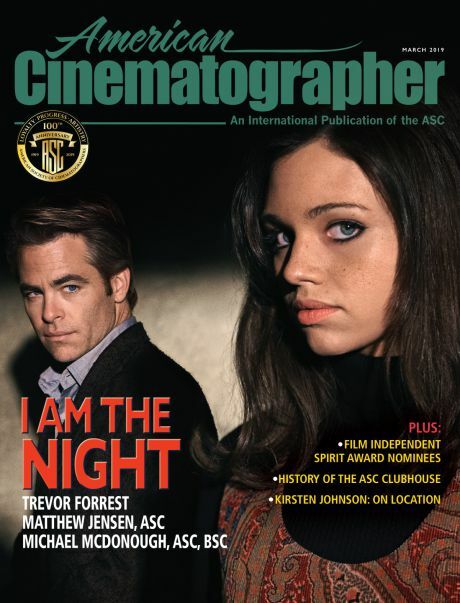 Greig Fraser, ASC, ACS at the Clubhouse. 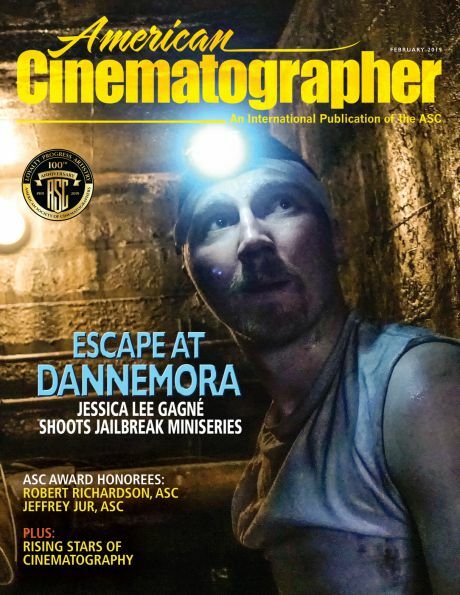 Greig Fraser, ASC, ACS arrived at the ASC Clubhouse in Hollywood on December 8 for a “Coffee and Conversation” event moderated by filmmaker and American Cinematographer contributor Jim Hemphill. The two spoke about Fraser’s recent release Lion, directed by Garth Davis, for which the cinematographer won the Golden Frog at Camerimage. Adapted from the non-fiction book “A Long Way Home,” Lion, starring Nicole Kidman and Dev Patel, is about a five-year-old Indian boy who, after a wrong train takes him thousands of miles away from home and family, survives many challenges before being adopted by an Australian couple. Twenty-five years later, armed with only the scantest of clues, he learns of a new technology called Google Earth, and sets out to find his lost family. 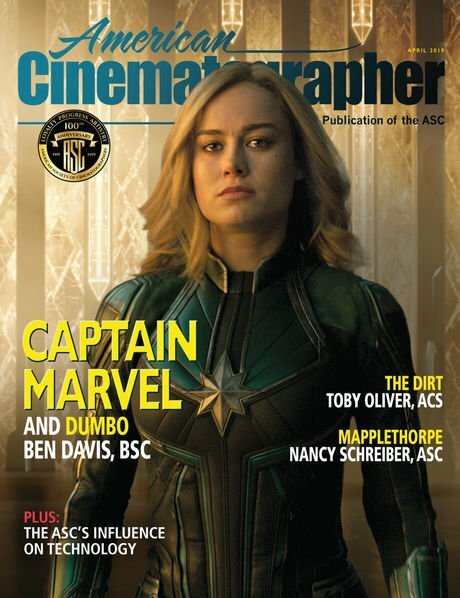 Fraser spoke about the challenges of shooting an ambitious film on a modest budget, comparing and contrasting his experience on Lion with the set of his other current release, the Star Wars picture Rogue One (the subject of American Cinematographer's February cover story). From left, Lion director Garth Davis and Fraser while shooting on location in India. Fraser also took numerous questions from the audience. Since this event, Fraser's work in Lion has earned him Academy and ASC Award nominations. Fraser stayed to answer questions from event attendees after the discussion.